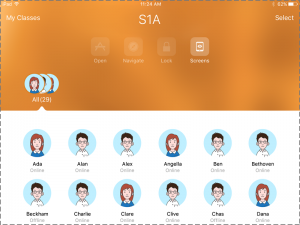 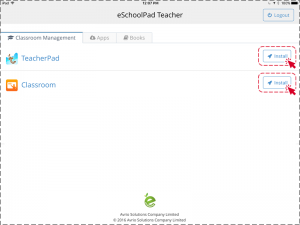 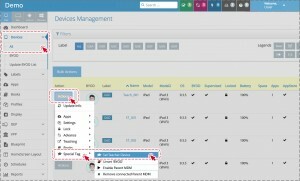 Login with eSchoolPad Teacher/Admin account. 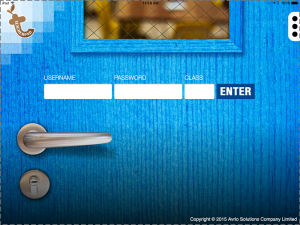 The new teacher landing page will be shown. 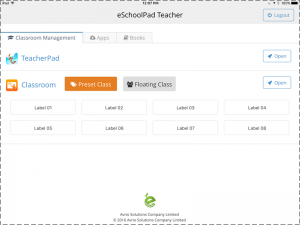 Please feel free to install Classroom and/or TeacherPad by pressing Install button.